The fourth annual Ecolution Fashion show is next week, and we thought this would be the perfect time to share some of our favorite sustainable beauty and fashion trends! Check out our tips to sustainably spice up your beauty routine. Let’s face it – cosmetics produce a lot of waste. We can combat this problem by supporting companies that responsibly package their containers with recycled materials. Unfortunately, several cosmetic containers are not easily recycled and many recycling facilities will not accept them. However, companies such as Origins will allow you to bring containers from any brand and they will recycle them on your behalf. At Mac, if you return six of their primary packaging containers, you can even receive a free lipstick as a thank you! Easy as ABC: Animal-friendly, Biodegradable, and Cruelty-Free! Unfortunately, many makeup brushes are often made of squirrel, mink, goat, or horsehairs. These animals are put into terrible living conditions due to the lack of animal regulations in the countries that manufacture these brushes. 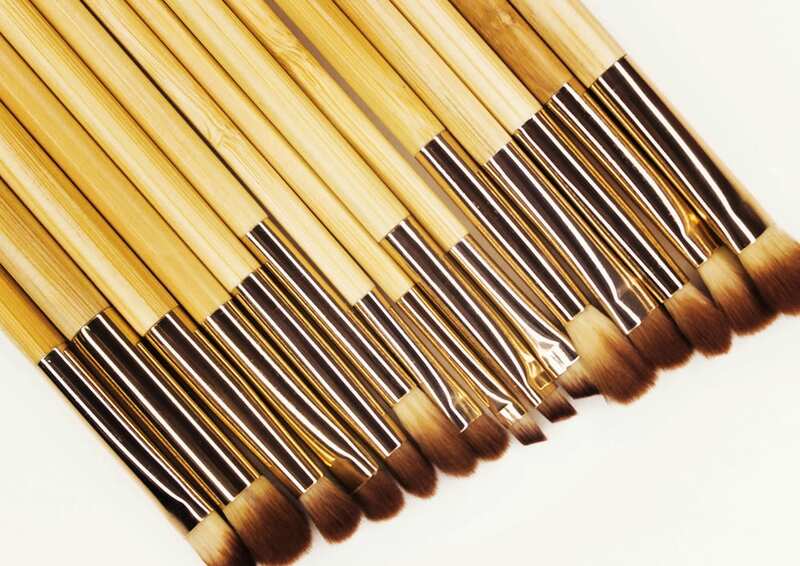 Opt for cruelty free make-up brushes that are made of sustainable materials such as bamboo, which is biodegradable. 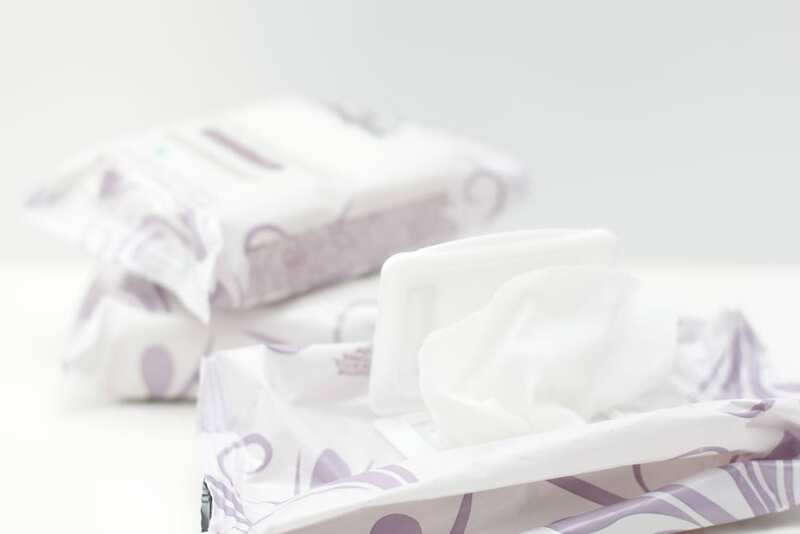 Disposable make up wipes are a convenient and effective way to remove your makeup at the end of a long day. However, this comes with a stipulation – the wipes themselves and the plastic containers that they come in accumulate a lot of waste. Luckily there are several high-quality biodegradable wipes on the market that will leave you with a good conscience and a fresh face. 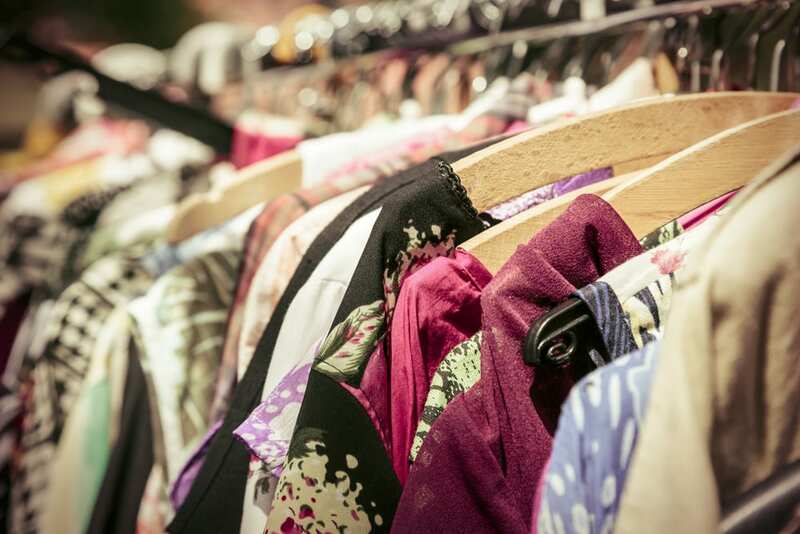 Buying pre-worn clothes is a great way to reduce your personal carbon footprint. Most textiles are not biodegradable, but buying secondhand can keep this waste from accumulating in landfills. In addition, most of the clothes sold in the US are shipped from overseas, meaning that new retail clothing is tied to an immense amount of transportation pollution. By purchasing from your local thrift store, you can help reduce these emissions. And even better yet – vintage trends are IN, so you can look stylish while you’re saving the environment. 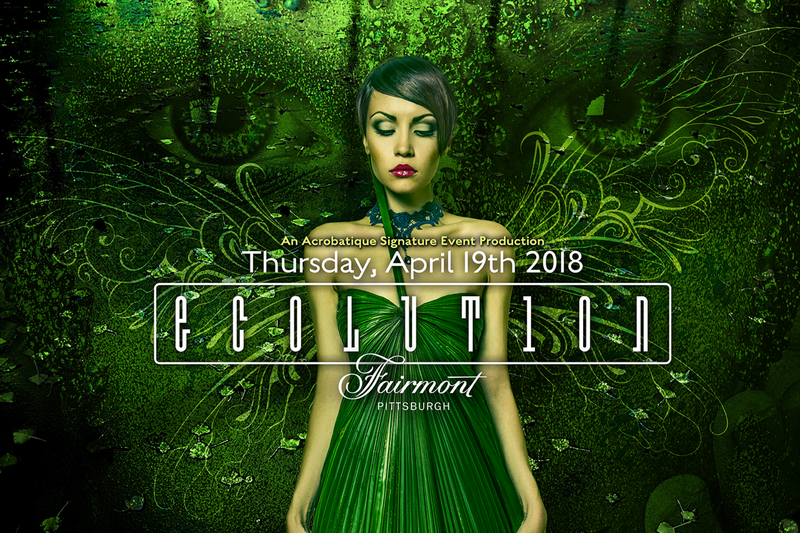 Get your tickets for the Ecolution Fashion show here!